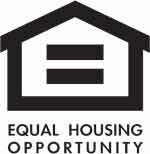 Vacation property OR full-time living. 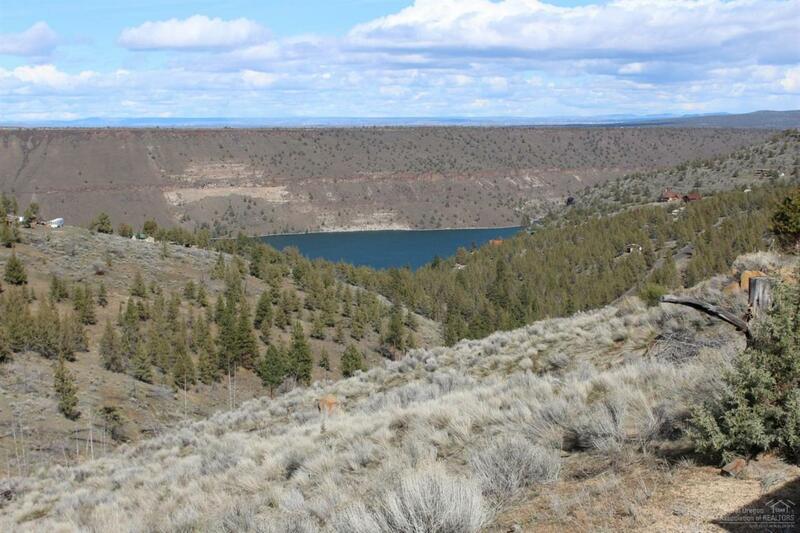 Located in 3 Rivers Rec on Lake Billy Chinook. 5+ acre corner lot with Lake views. 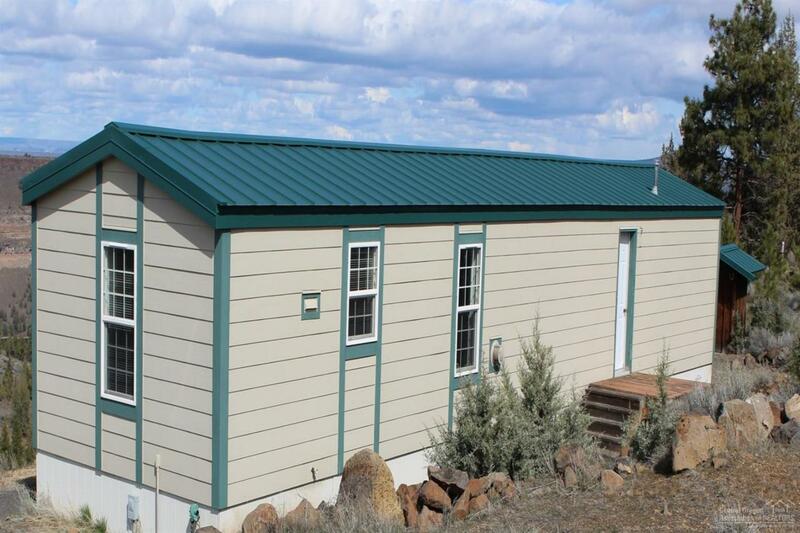 2X6 construction single-wide manu 2/B/R, 1 BA, greatroom plus kitchen w/new carpet, newer metal roof & hardyplank siding. 30X36 custom built pole barn w/2500 gal. 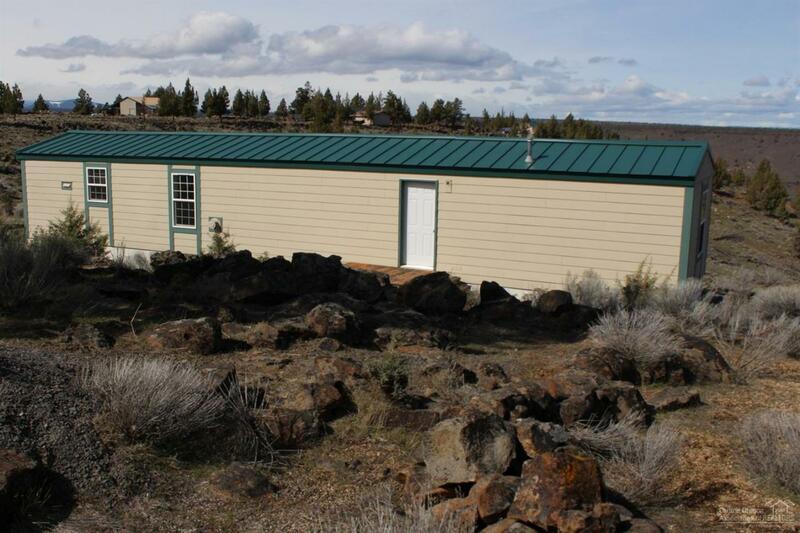 cistern, pressure tank, & 5kw generator makes this property move-in ready. Add your own deck for Lake viewing. 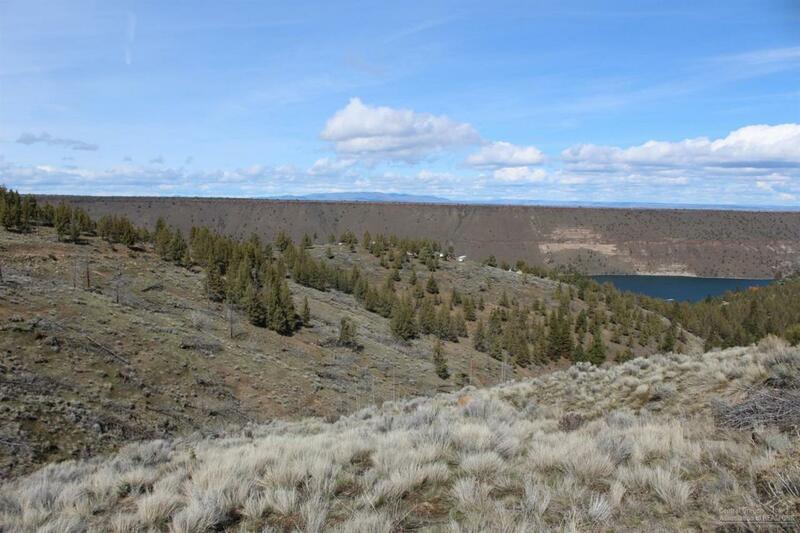 Come enjoy all that 3R's & Central Oregon has to offer. Truly a must see.